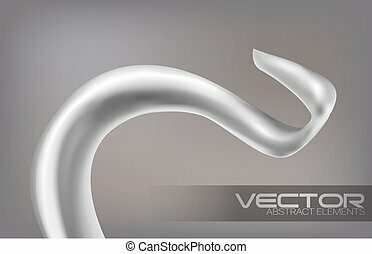 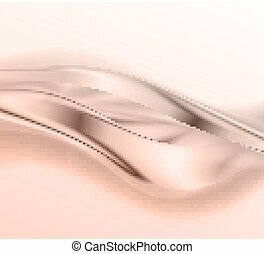 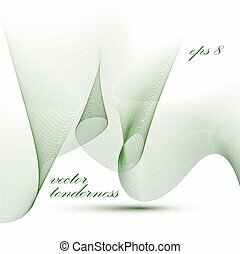 3d elegant flowing curves. 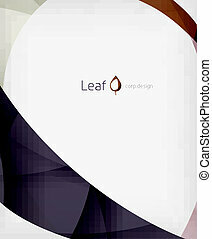 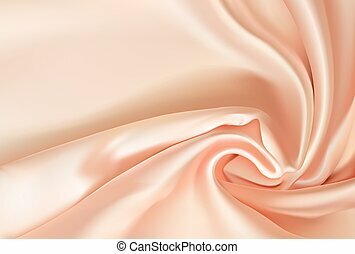 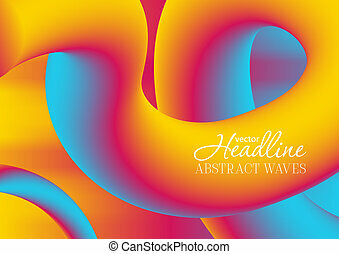 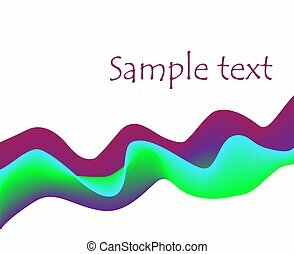 Decorative wavy template, vector background with silky textile curves, motif 3d abstract chiffon tulle. 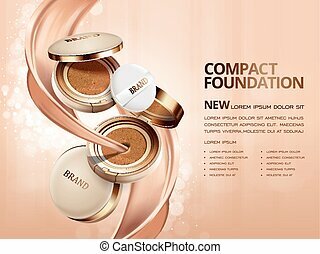 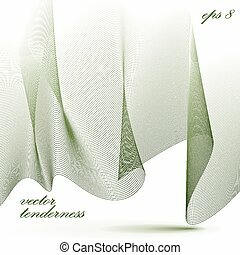 Dimensional motif elegant flowing curves, passion background in motion, light romantic eps8 design backdrop. 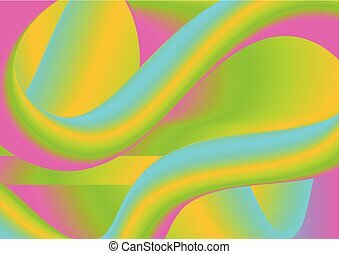 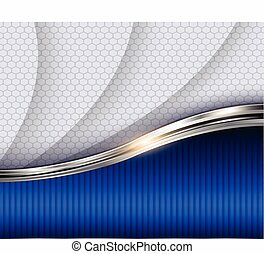 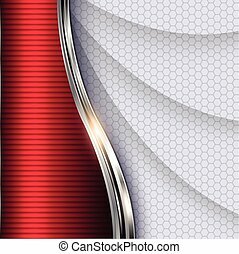 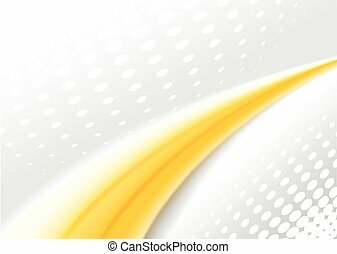 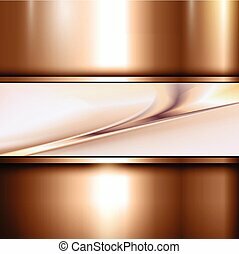 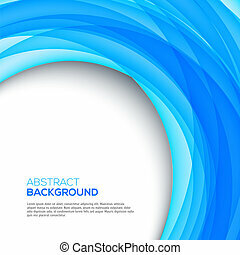 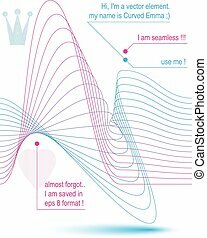 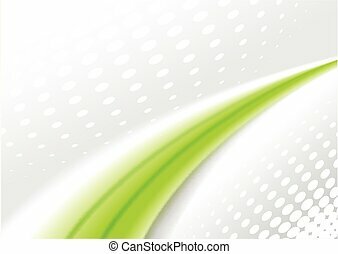 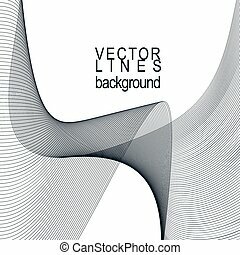 Dimensional motif elegant flowing curves, light background with copy space, eps8 design backdrop. 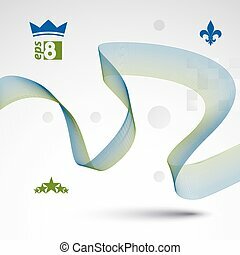 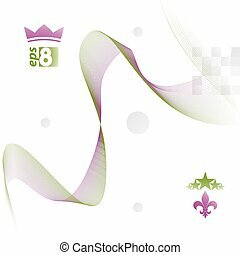 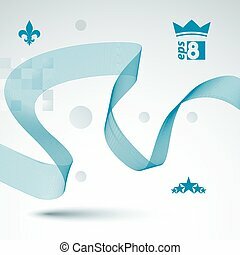 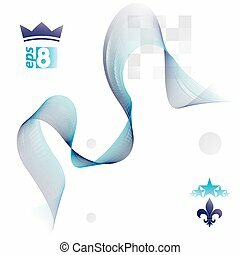 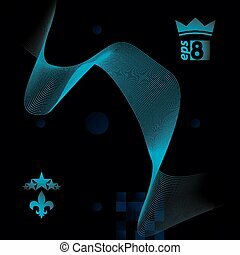 Dimensional motif elegant flowing curves, light background in motion with five stars emblem, eps8 design backdrop. 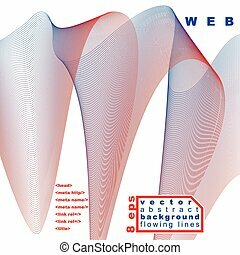 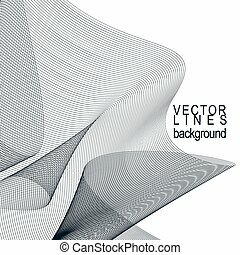 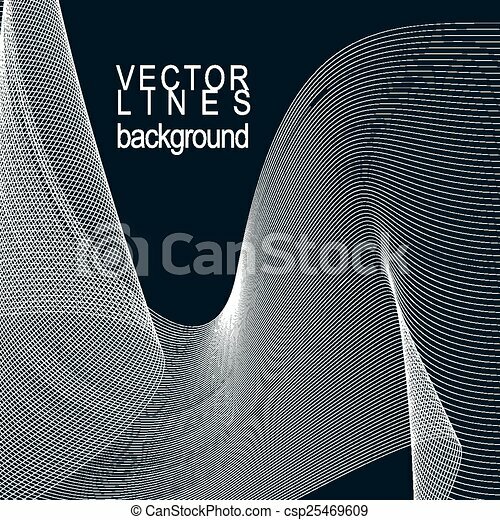 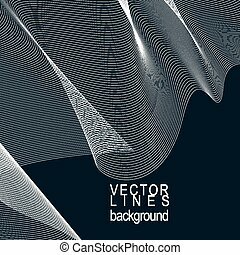 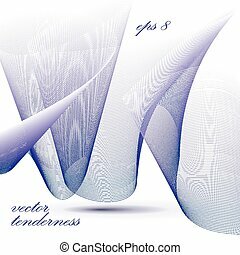 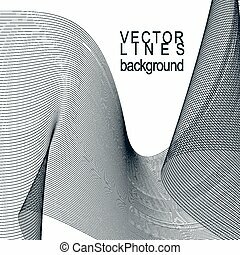 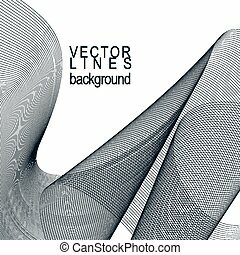 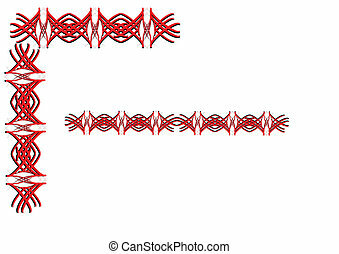 Dimensional motif elegant flowing curves, lace background in motion, light eps8 design backdrop with parallel lines.